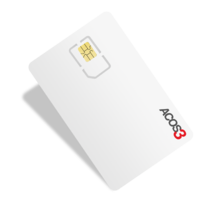 ACS develops smart card operating systems (ACOS) as its intellectual property. 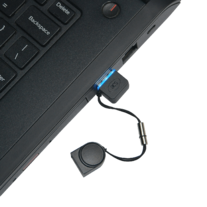 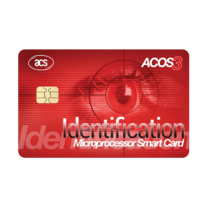 Developed by our dedicated team of specialists, the ACOS3 Microprocessor Card unlocks the potential of a smart card. 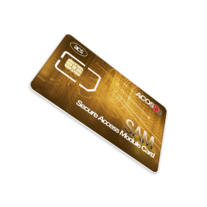 It enables a single card to support various applications such as loyalty program, parking registration, access control, eID, and electronic purse. 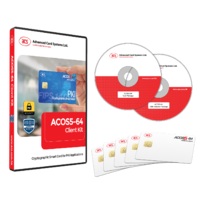 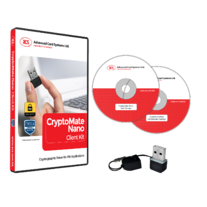 ACOS3 is specifically designed for highly secure payment applications. 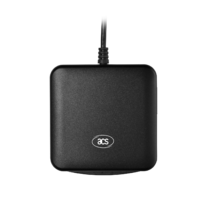 Featuring a high degree of security, ACOS3 is particularly suitable for secure loyalty programs, identification and e-Purse applications. 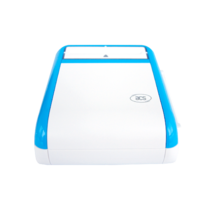 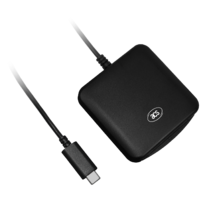 Likewise, it may be utilized for common payment solutions. 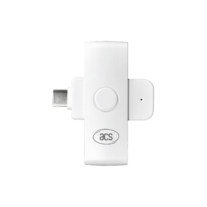 Additionally, security provided by ACOS3 may be further enhanced by utilizing ACOS6-SAM, which by enabling Mutual Authentication, Secure Messaging, Key Diversification and Key Injection, perfectly secures various applications.